A moisturizing cream that gives a matt effect and creates a deep and daily moisturizing care. Moisturizing cream for sensitive combination and oily skin types. 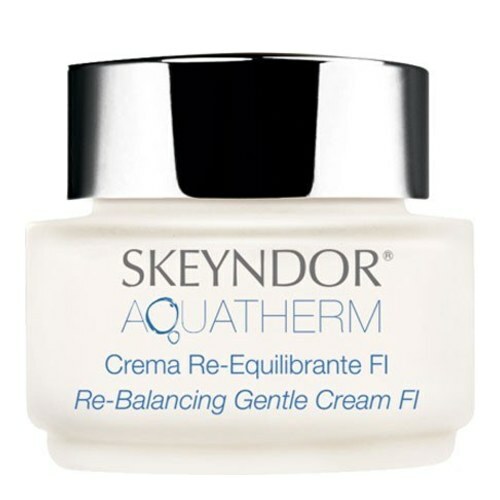 Formulated with substances from the Natural Moisturising Factor (NMF), reinforces internal reservoirs of water to help the skin recover its natural balance. 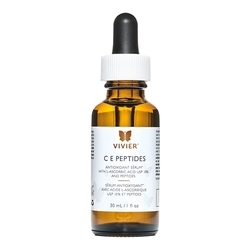 Its composition gradually normalizes sensitive skin making it stronger against external aggressions. Active Ingredients: Thermal water, Pre-biotic oligosaccharides, Ceramides, Pumpkin extract, Natural moisturizing factor (NMF). • Apply cream to cleansed skin, and spread until it is completely absorbed. • Then apply makeup, if desired. • Apply day and night.